Just a little glow action. 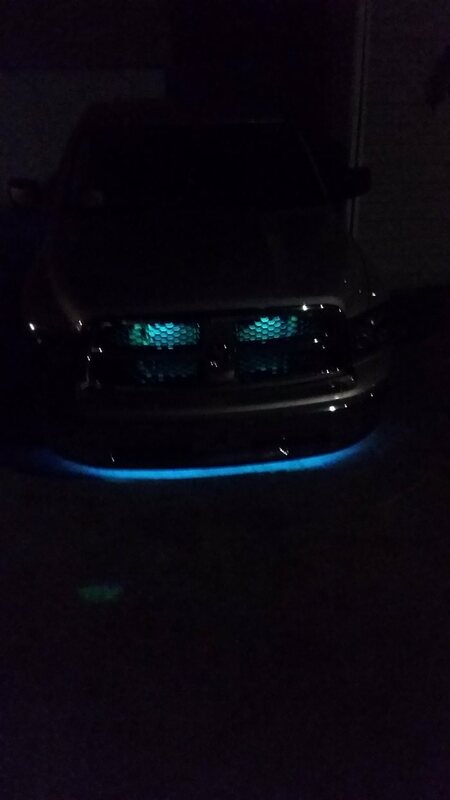 Finished LED Conversion Reverse/Dome/Trunk/ and License Plate Lights. Replaced the oem bulbs with CanBus LED wedges from SuperBrightLights.